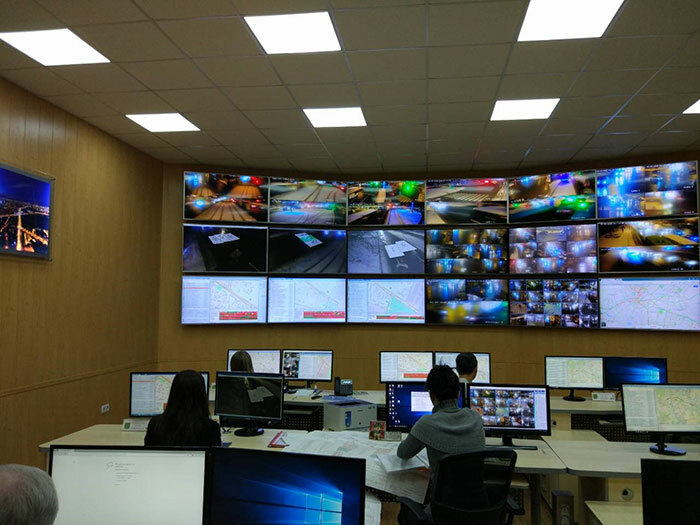 Kharkov city traffic control centre equipped with our newest automated traffic control system was upgraded to adaptive control. After vehicle detectors installation, control centre was equipped with traffic statistic visualization and adaptive control tools. Meanwhile intersections` connection is being continued, as via GPRS as via fiber. Surveillance cameras and VMS are also being installed.